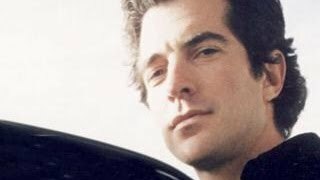 I Am JFK Jr. - A Tribute to a Good Man is an homage to America's fallen prince and the Kennedy legacy. 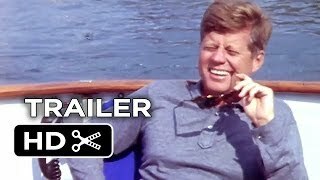 It is the story of a young man destined for greatness, but determined to be good in a world filled with high expectations. 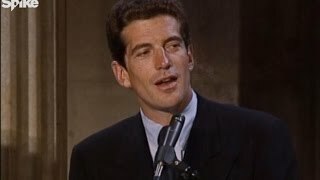 Featuring cinematically shot interviews with John's friends ranging from the famous, like Robert De Niro and Cindy Crawford, to the controversial, like Mike Tysonand Larry Flynt; from media stars like Christiane Amanpour, Chris Cuomo, Paul Begala, and Ann Coulter, to close friends like Grateful Dead songwriter John Perry Barlow and New York restaurateur Richie Notar, John's former Chief of Staff RoseMarie Terenzio, and colleagues at John's pioneering George Magazine Gary Ginsberg and Matt Berman.President Ronald Reagan’s son Michael Reagan and author Doug Wead talk about the destinies of presidential children, actor Kristoffer Polaha talks about the man he played on screen, while authors Christopher Andersen and Laurence Leamer offer background on the life of America's most famous family. 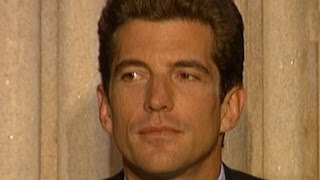 In addition to personal photos from John's closest friends, I Am JFK Jr. features vintage footage of young John in the White House, on vacation with his family, and rare footage of him in the years after his famous father's assassination. 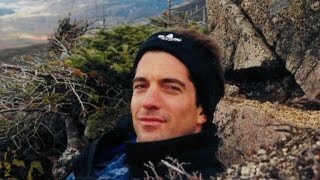 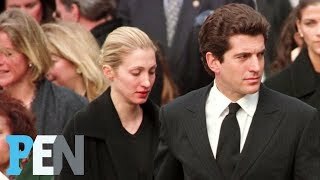 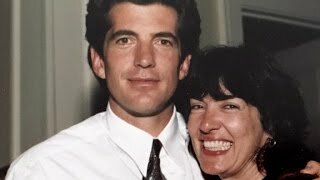 New documentary looks at life of JFK Jr.
Amanpour talks about her friend JFK Jr.